Magellan's New Sportrak COLOR represents a breakthrough in GPS color display technology and features. It's 16 color reflective LCD display has 240 x 160 resolution for unmatched clarity and both the display and keys are backlit for nighttime use. The waterproof 12 Channel WAAS receiver tracks in any outdoor environment and updates your position once per second, and when receiving the WAAS GPS signal the Sportrak COLOR will provide up to 10 foot accuracy. The built-in basemap provides highway maps for the entire US along with Marine navigation aids, such as Buoys, lighthouses, wrecks and more. By purchasing one of Magellan optional MapSend CD-ROMs you can add even more detail to the map display such as secondary road and topographic information including detailed waterway and lake outlines. 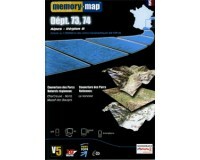 The Sportrak COLOR can store up to 23 megabytes of additional maps in its onboard memory from the MapSend CD's. The Sportrak COLOR also features a built-in 3 axis electronic compass for accurate headings while standing still and a barometer to track weather changes. Seven customizable "pages" of information are available to clearly show information such as map detail, speed, heading, trip log and much more. 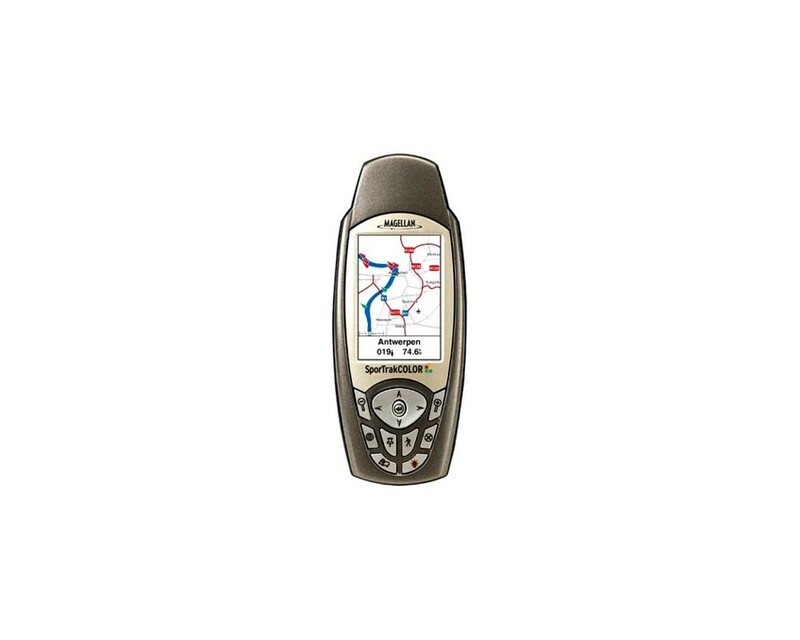 Other features include memory for 500 waypoints and 20 routes, sunrise/sunset and best fish&hunt calculator, audible alarms, built-in help information, 9 languages and save track-to-route function. Includes: quick start guide, owners manual, PC interface cable. 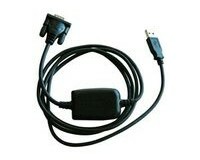 Magellan - Purchase online Magellan GPS, Magellan GPS accessories and Mapsend cartography software. 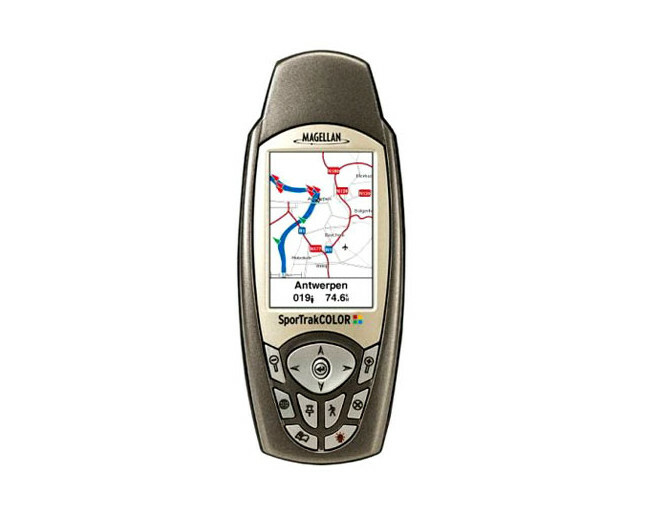 The complete Magellan GPS collection: Explorist, Meridian, Sportrak, Companion, Roadmate. 30 days return policy. Online secure payment.